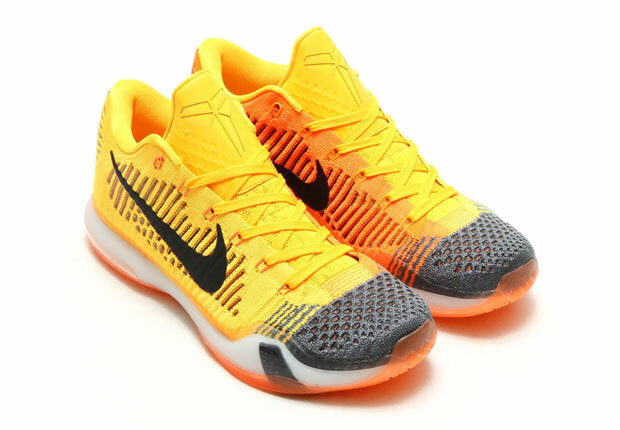 Nike Basketball and Kobe Bryant go all the way back to his high school hooping days for inspiration on this latest edition of the Kobe 10 Elite Low. 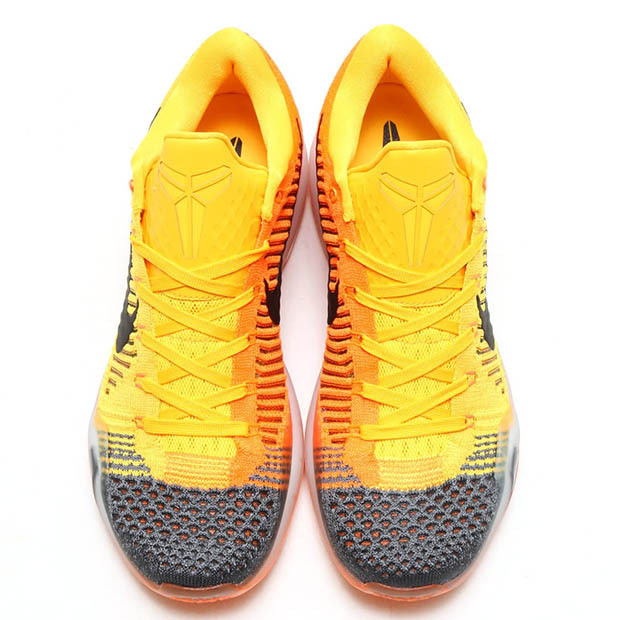 Letting you know that Kobe’s strong competitive drive goes all the way back then, this colorway illustrates that he hasn’t forgotten about a long-time rival of his Lower Merion squad, the Chester Clippers. 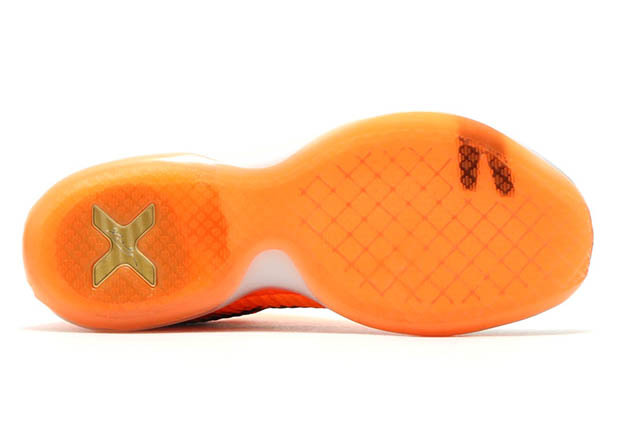 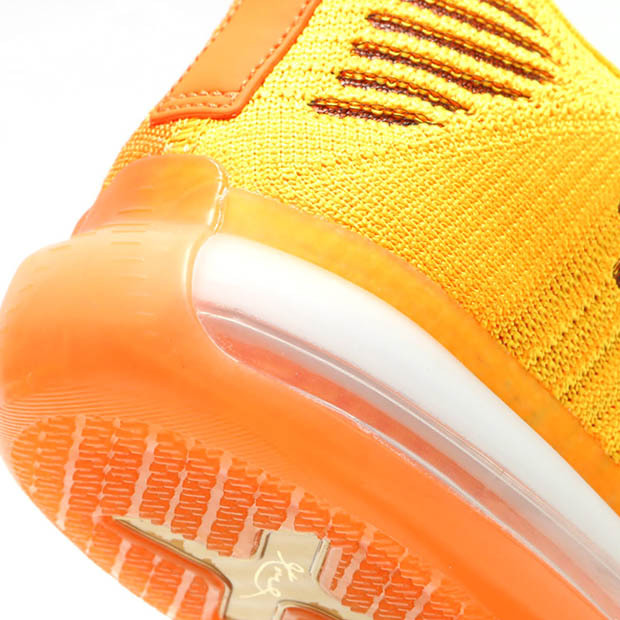 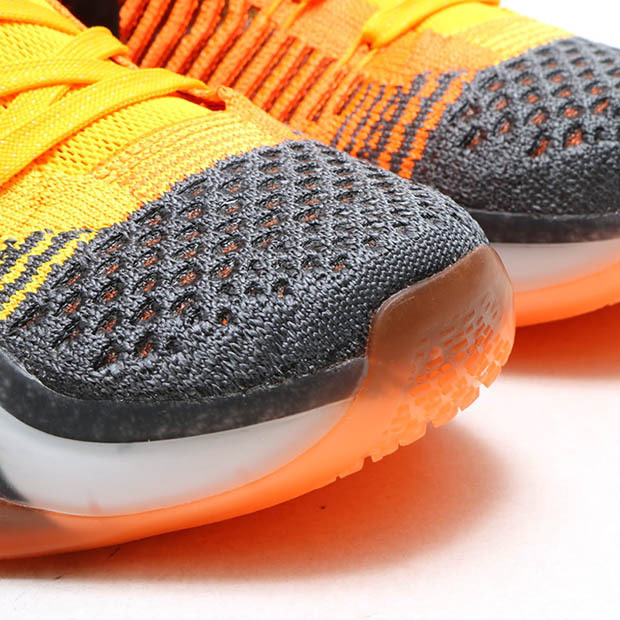 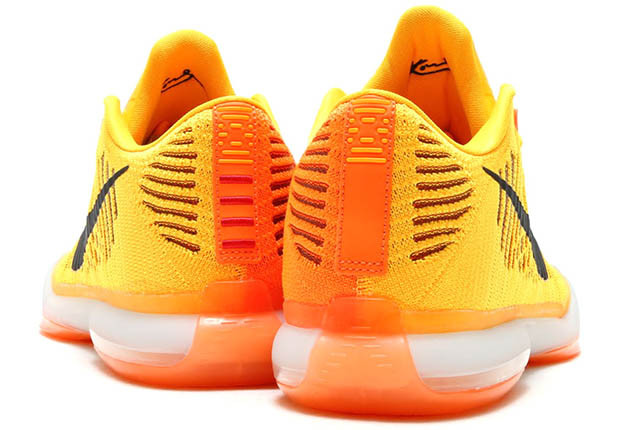 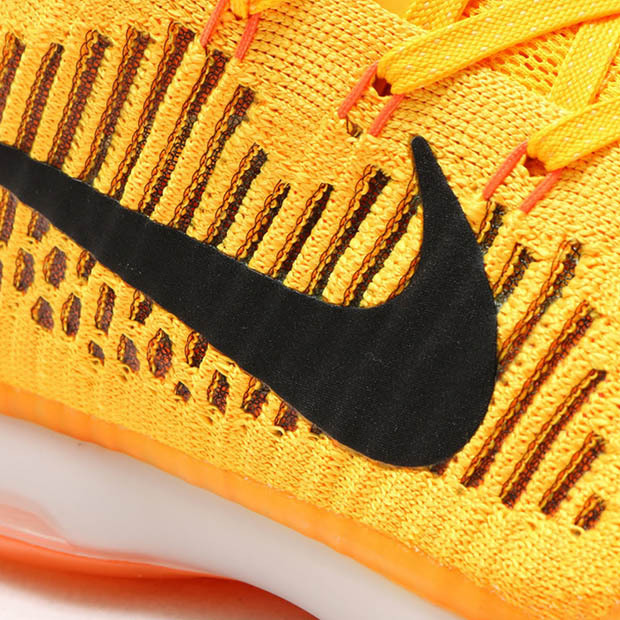 Taking the orange from Chester’s school colors, the Kobe X Elite utilizes two shades of vibrant orange on its Flyknit upper, with an interesting grey block on each toe. 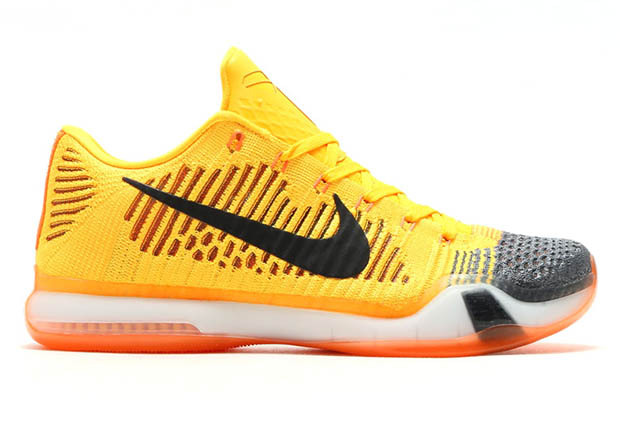 Take a final look at what we expect to be one the many new colorways for the Kobe X Elite Low this summer, and remember that this “Chester” version drops tomorrow at select Nike Basketball retailers.